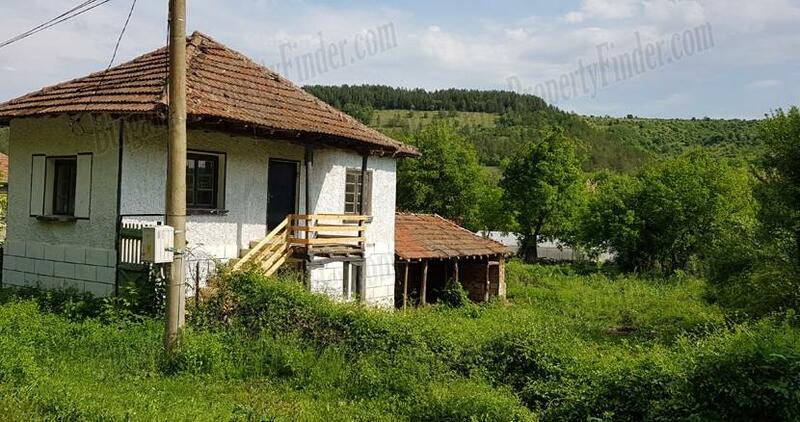 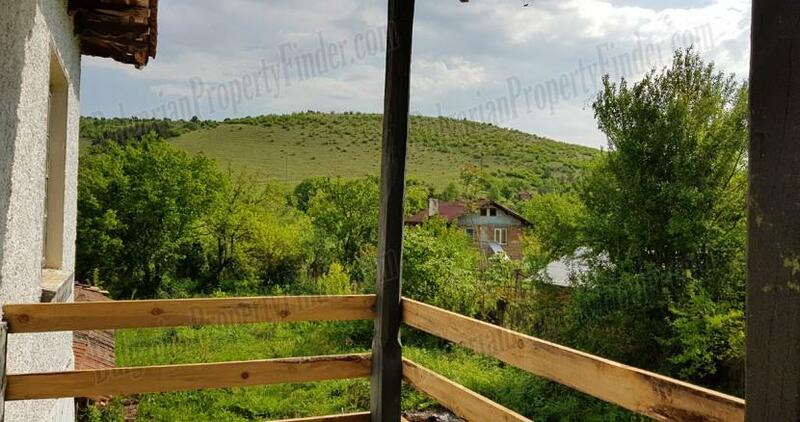 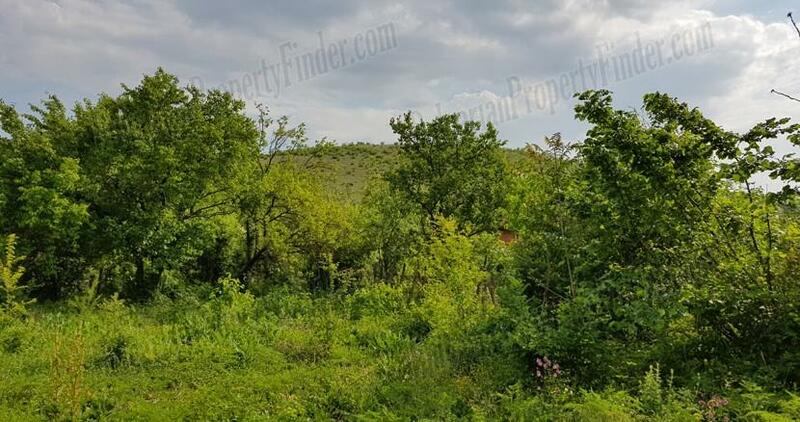 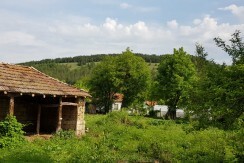 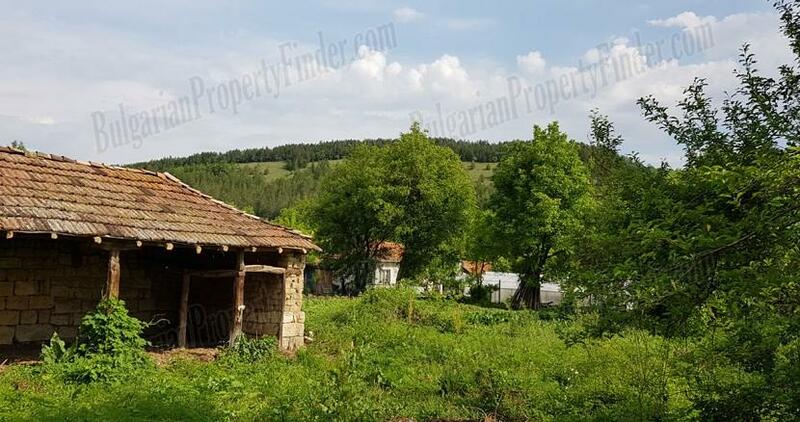 Where mountain meets the forest in quiet neighborhood in the end of the village this cozy classic Bulgarian house comes with 1000 sq. 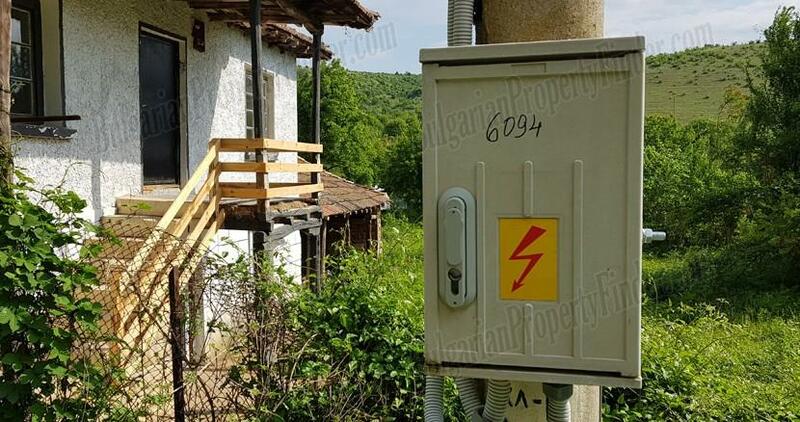 meters of fully regulated land. 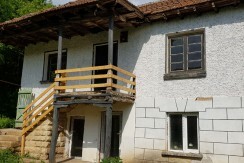 The house consist of two storeys on the first floor there are a corridor, kitchen/dining room, a brand new bathroom/toilet and a basement that could be easily connected to the dining area and transformed into living room. 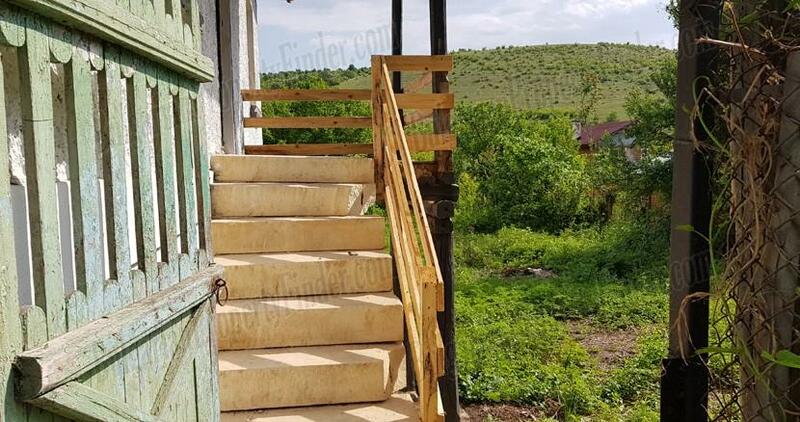 On the second floor there are a terrace with an wonderful view, a corridor where could be fitted a second bathroom/toilet and two bedrooms. 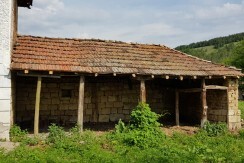 There is a good sized farm building next to the main house which is good for keeping wood for the log burner and tools for gardening. 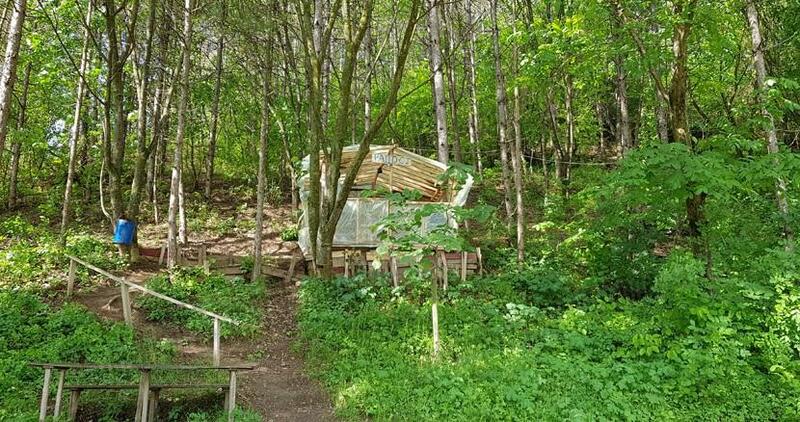 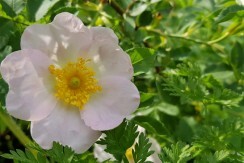 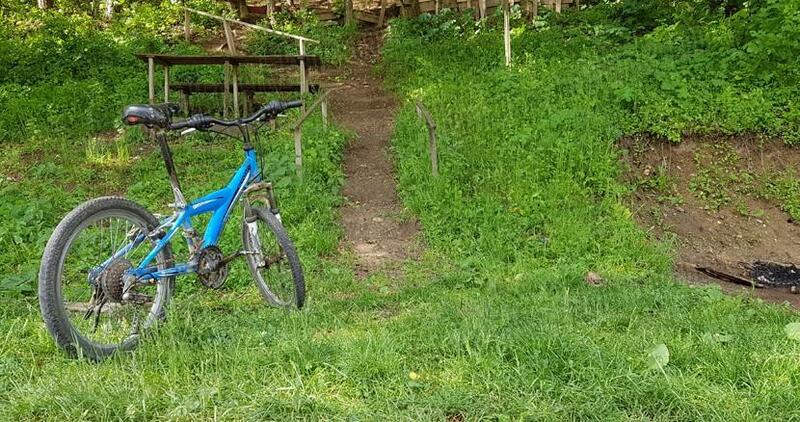 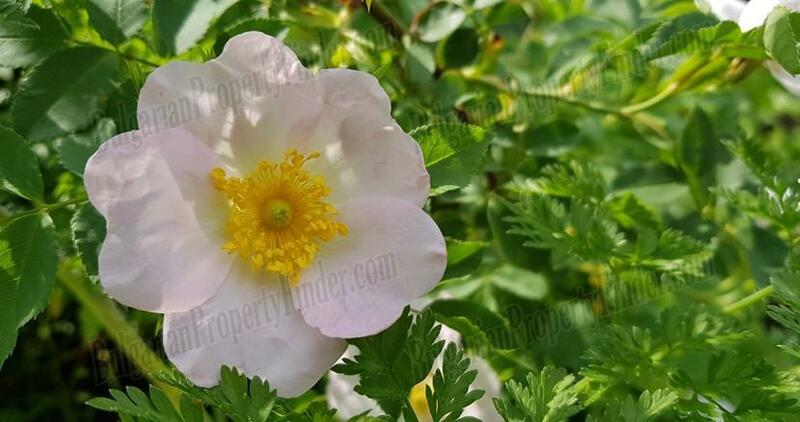 In the garden there are fruit trees and enough space to grow your own vegetables and fruits (We have an experienced team of gardeners to help you in the beginning). 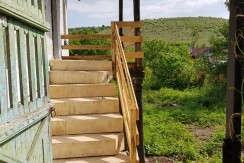 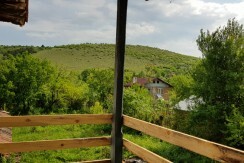 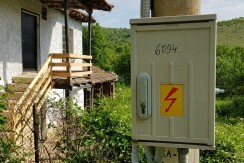 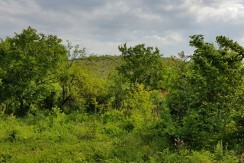 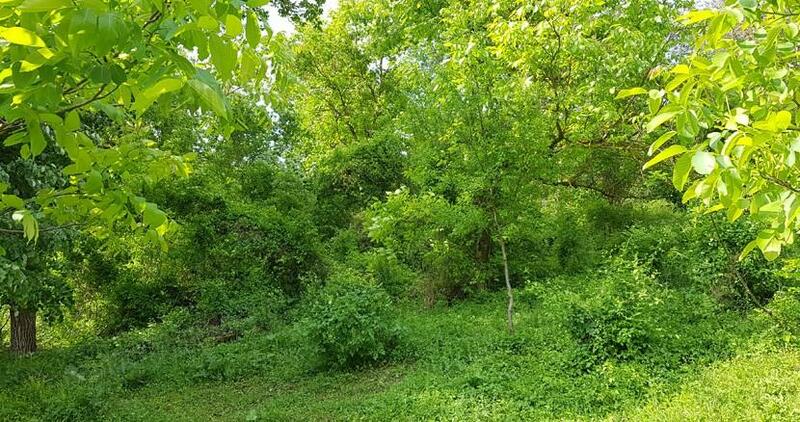 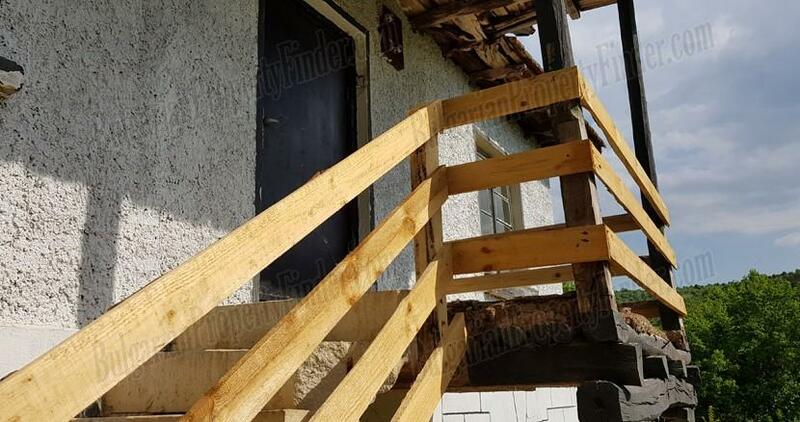 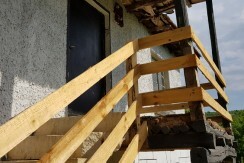 The property has electricity, connected to main water, fast speed Internet and Satellite or cable TV are easy to install and cheap to maintain. 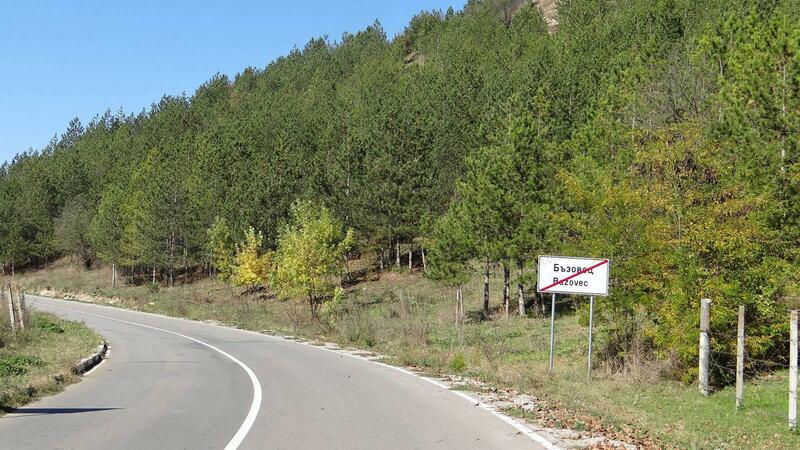 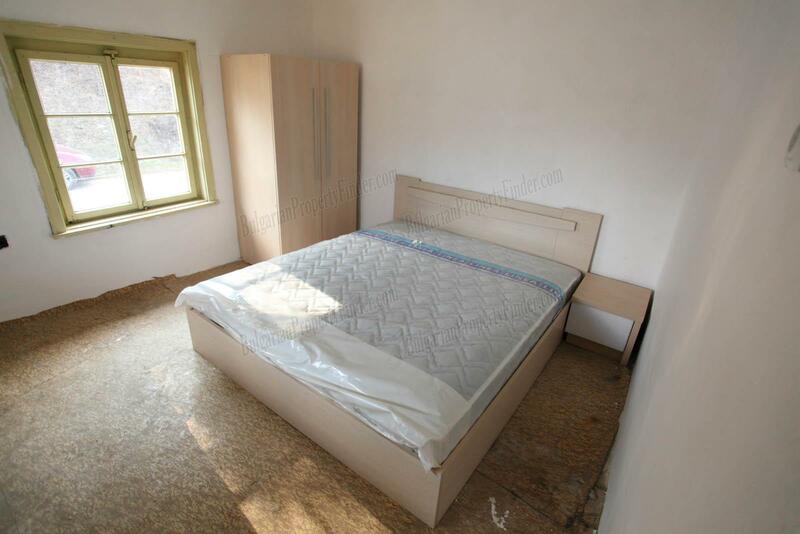 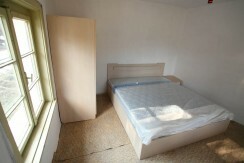 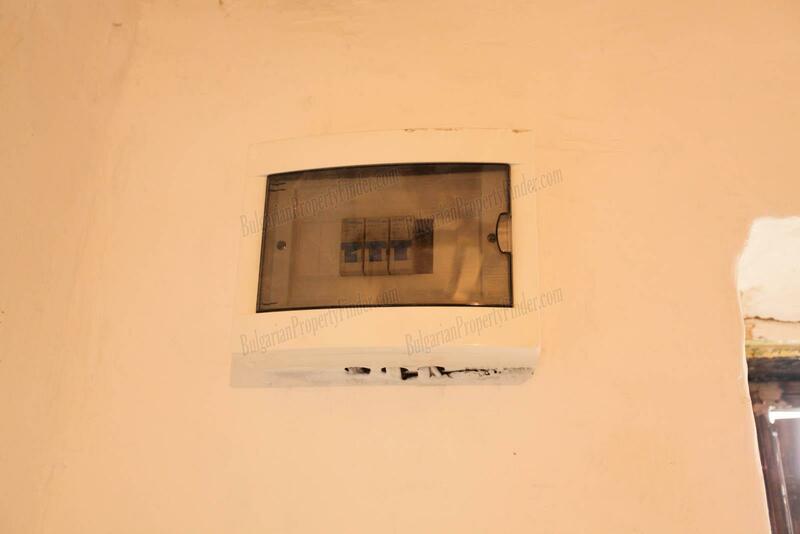 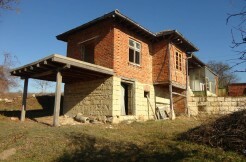 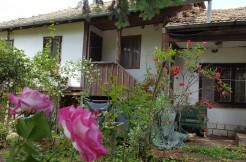 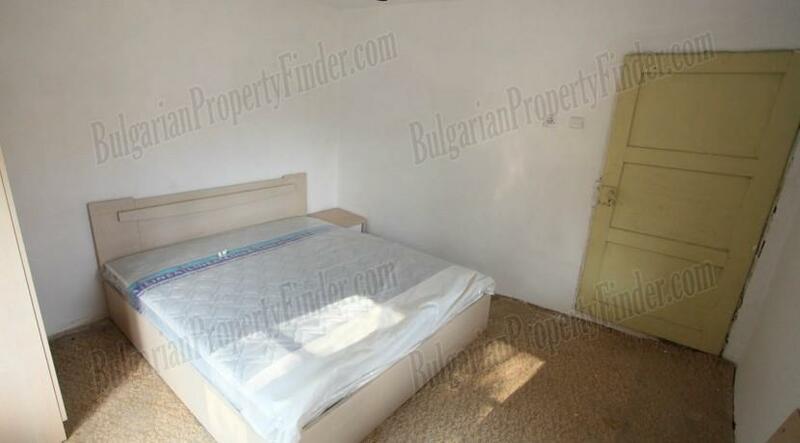 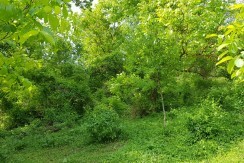 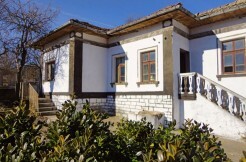 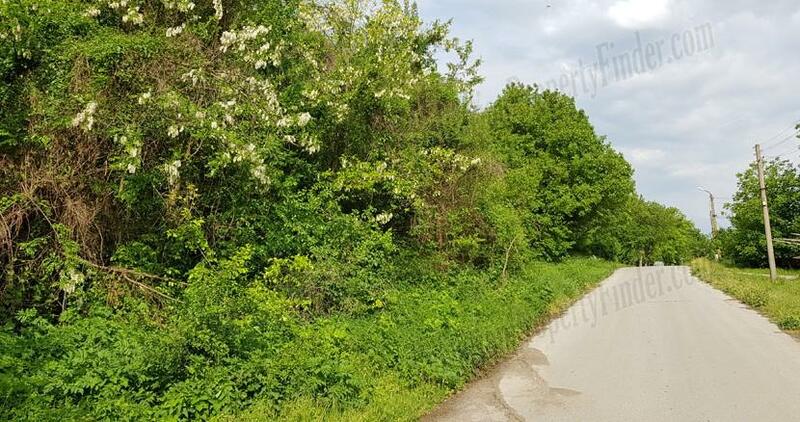 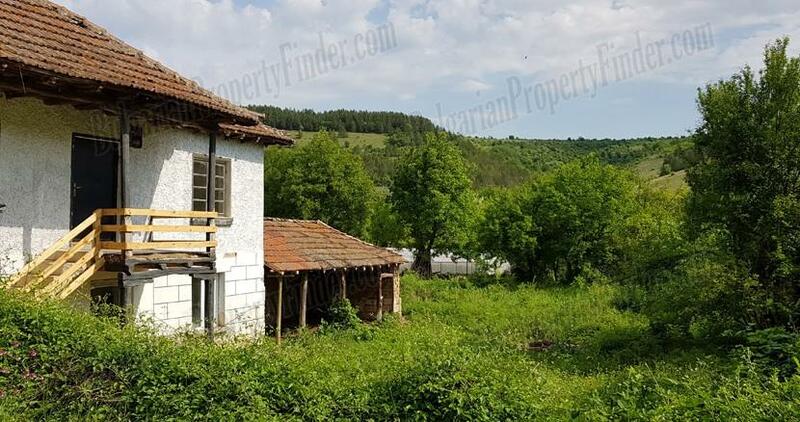 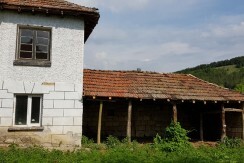 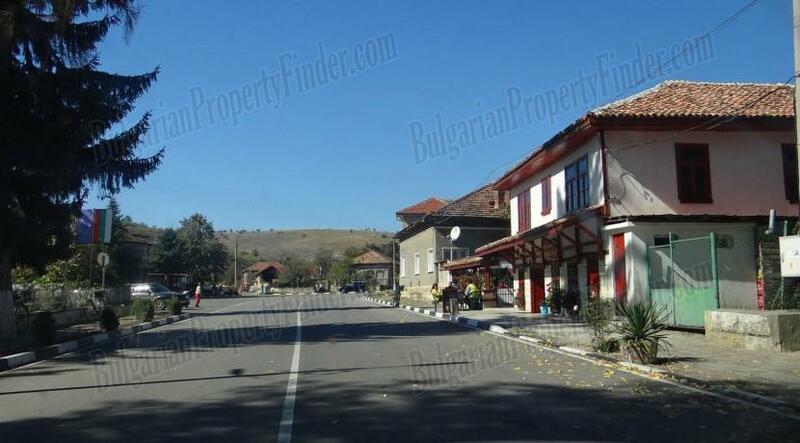 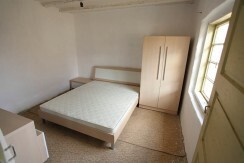 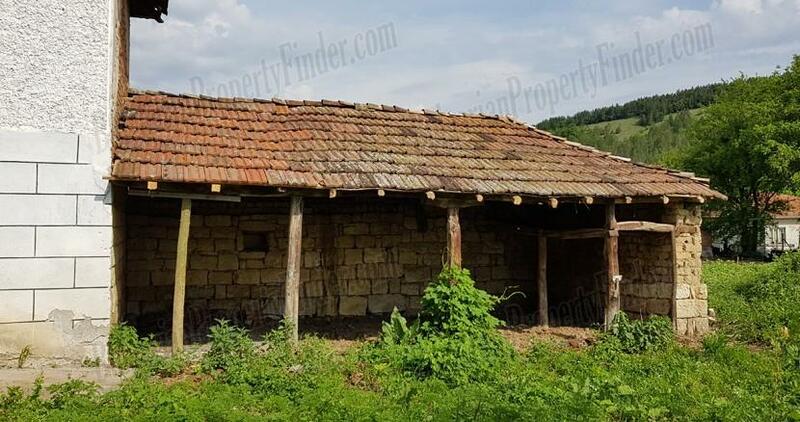 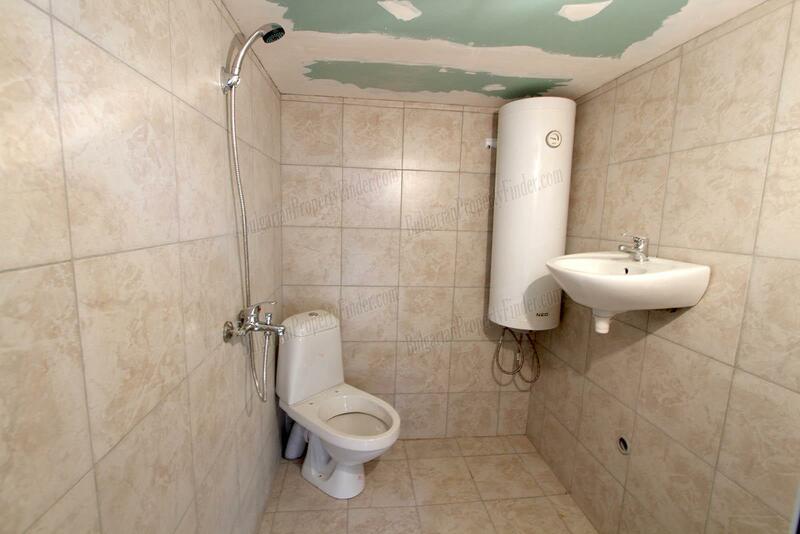 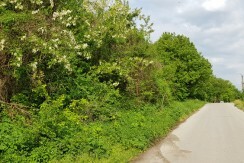 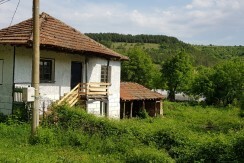 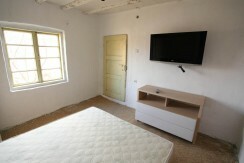 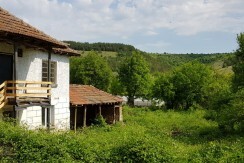 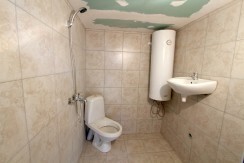 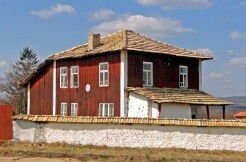 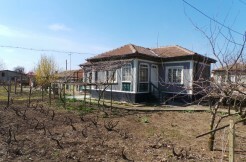 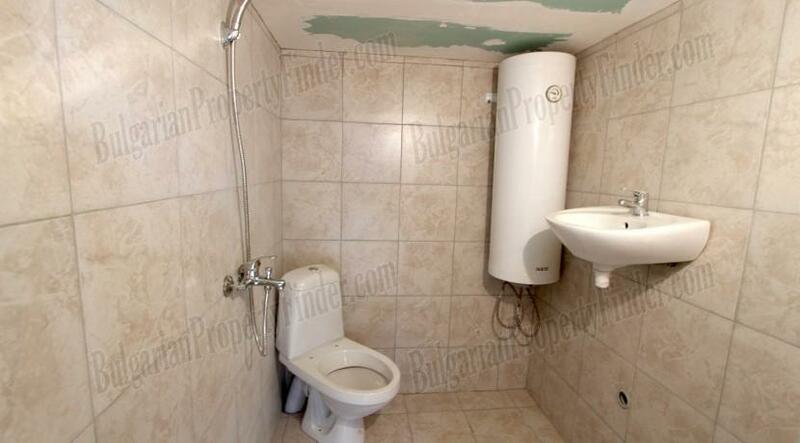 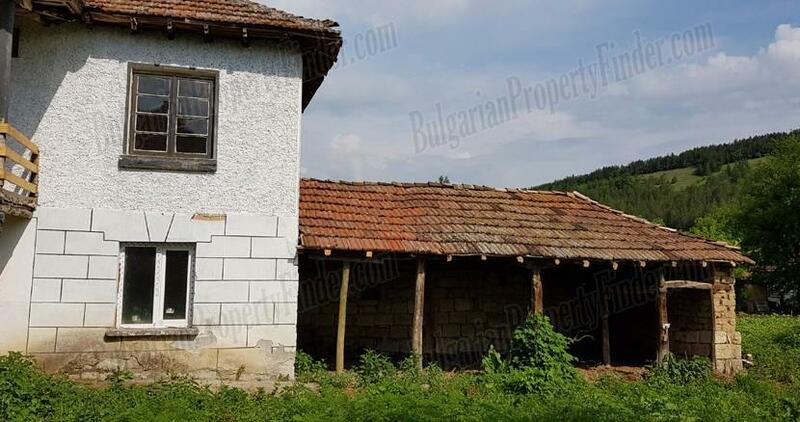 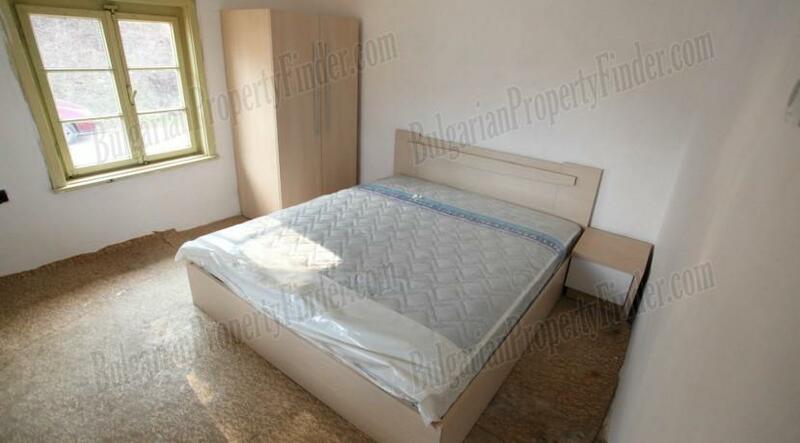 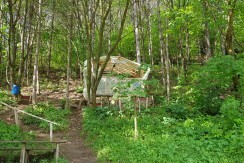 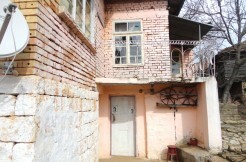 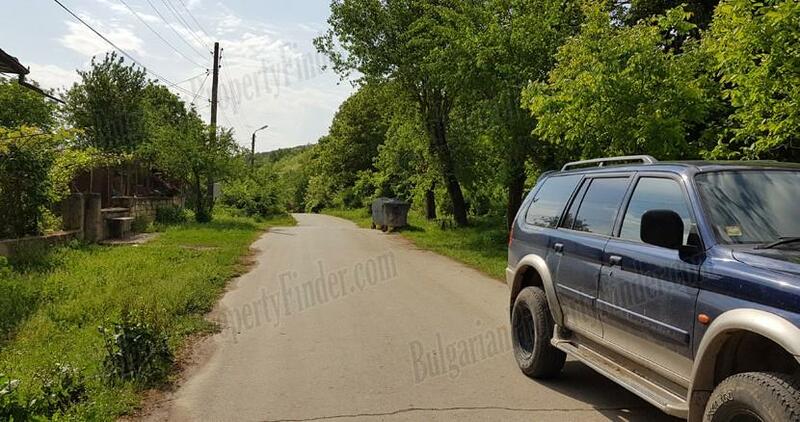 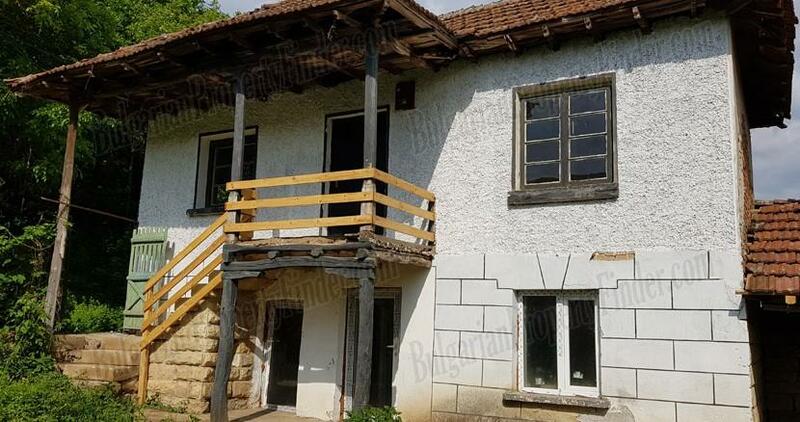 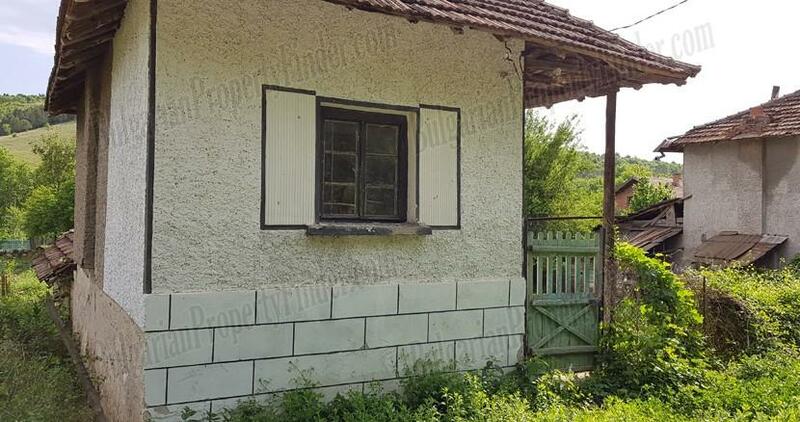 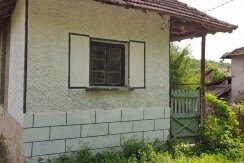 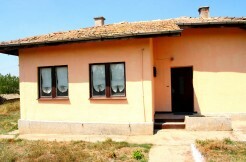 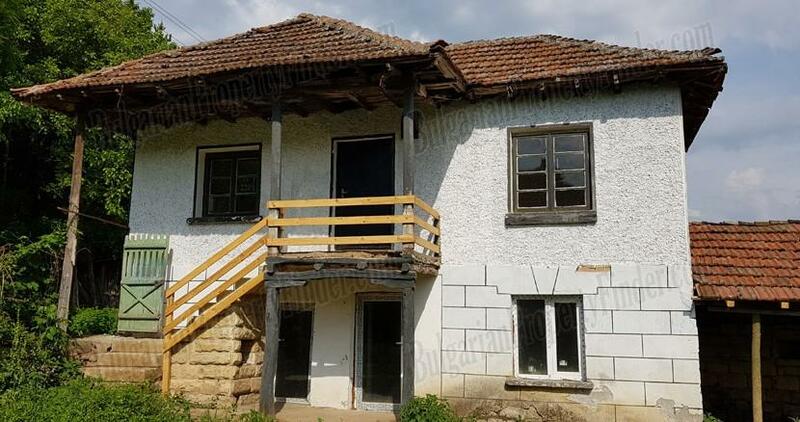 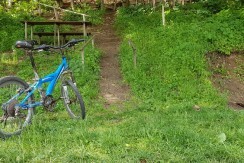 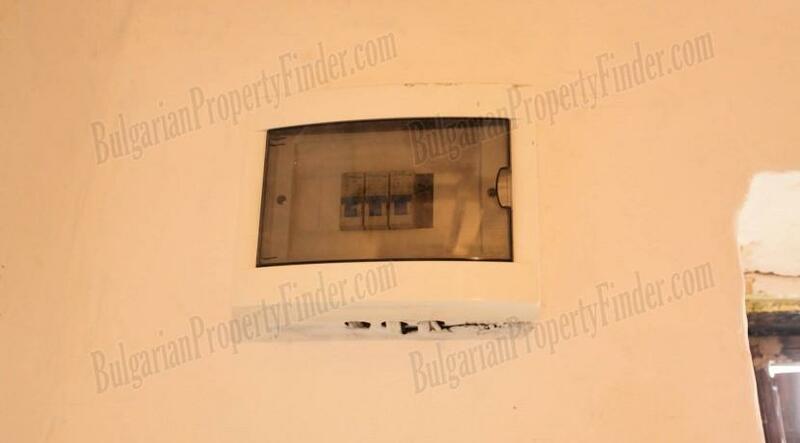 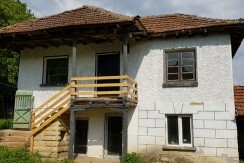 As you can see on the photos the general condition of the property is very good. Although it is ready to move in we’d suggest some cosmetic works and a good cleaning. 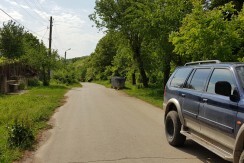 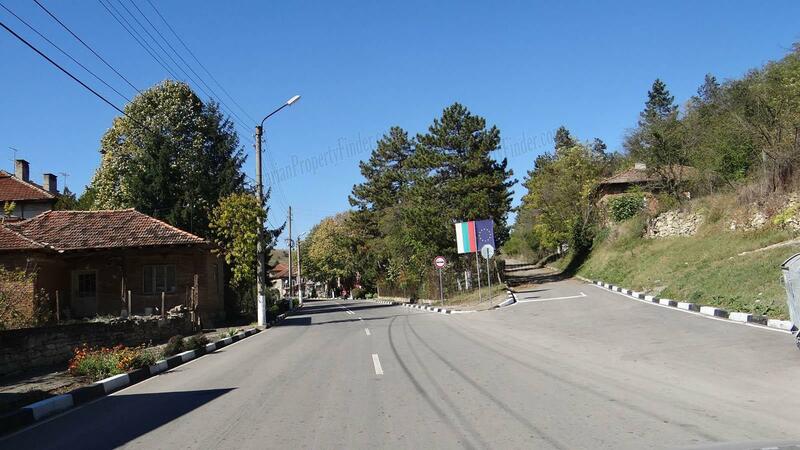 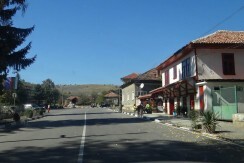 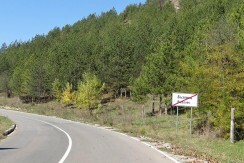 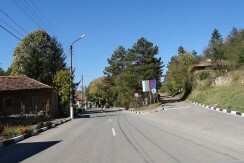 The village is clean and well maintained it has Post office, regular bus transport, couple of bars, food store, doctor’s office etc. 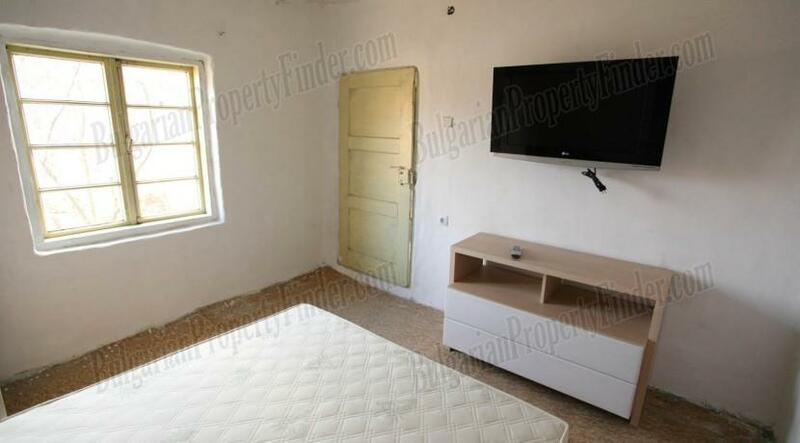 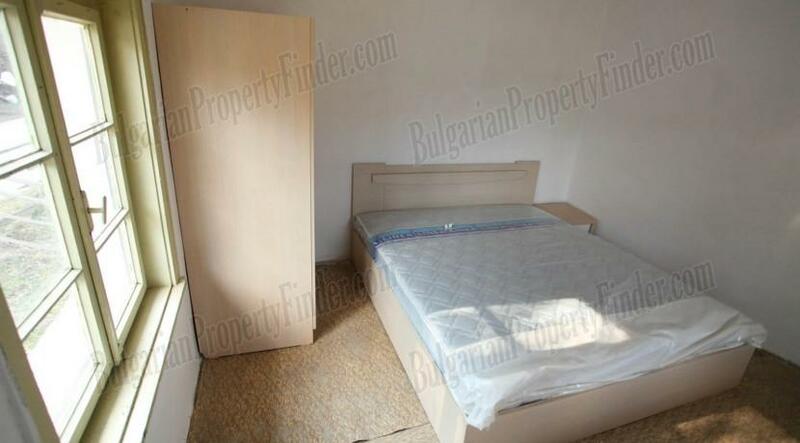 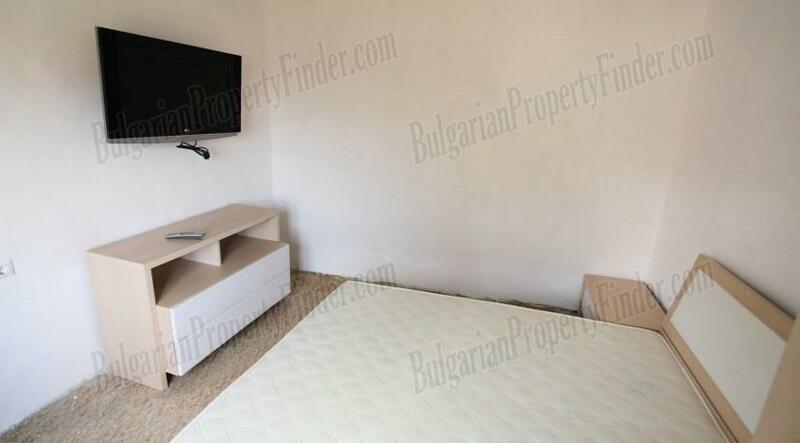 Please note that the furniture on the photos is not included in the price of the property. 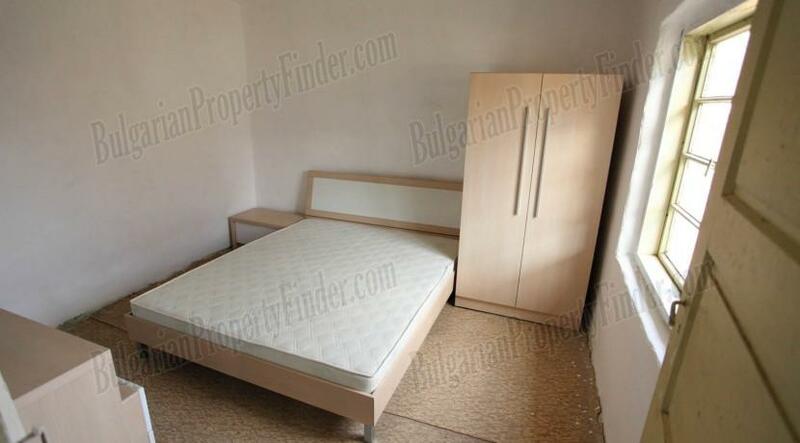 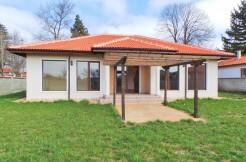 PLEASE NOTE that this property is also available for a long term rent 160 Euro per month.